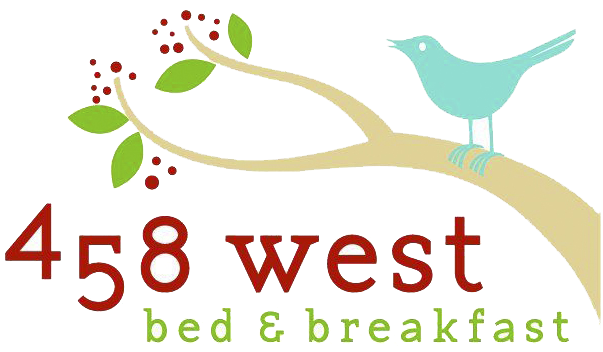 Welcome to 458 West bed & breakfast--Voted Best B&B in Chapel Hill, Chatham and Orange Counties for 2017, 2016 & 2015! 458 West Bed & Breakfast offers accommodations in Pittsboro. Raleigh is 31 miles from 458 West Bed & Breakfast, and Durham is 25 miles from the property. The nearest airport is Raleigh-Durham International Airport, 25 miles from 458 West Bed & Breakfast.